Sega will release the game this February 28th in Japan. The software download will be free, although in-game items will be available for purchase. Players have the ability to customize and create their characters, exploring classes like the Hunter, Ninja, Gunner, and Fighter. 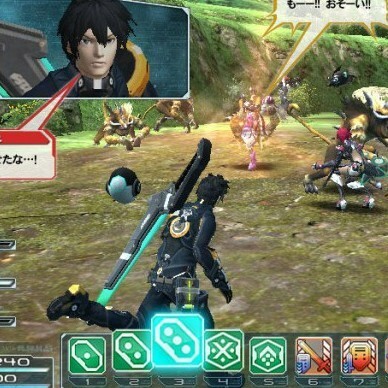 There will also be a Phantasy Star Online 2 Special Package sold with exclusive item codes on the same day for 5,229 yen (about US$58). Let us know what you think of Phantasy Star Online 2 for the Playstation Vita below!